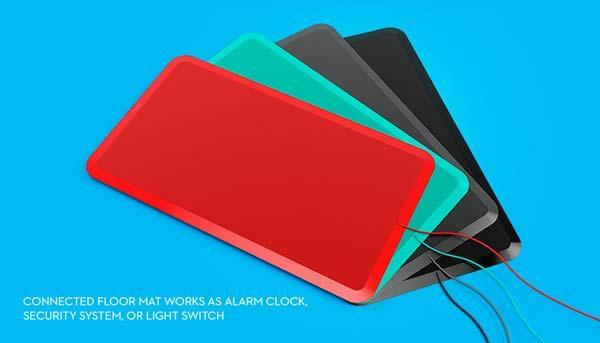 Can you imagine your floor mat can help you turn the light on, remind you of going to bed, and even guard your home? If you’re curious, let’s go on checking the Launchpad smart floor mat. 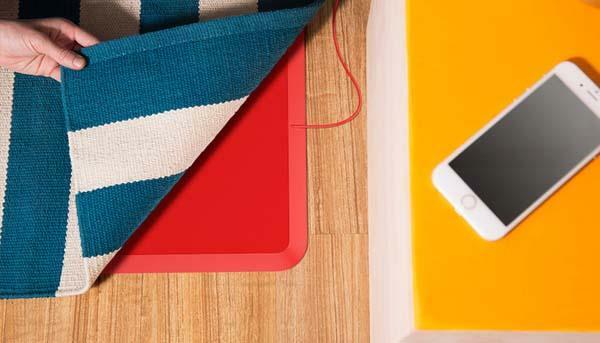 The Launchpad is a novel and functional smart floor mat that measures 5 x 600 x 230mm. You can use the carpet individually or put it under your existed floor mat. Using its pressure-sensitive feature and built-in sensors, the smart device allows to be activated when you step on it, so you use it as an alarm clock. The only way to turn it off is to get out of bed and put your feet on the mat. Moreover, the smart floor mat works as a home security device. Once creepy feet touch the rug, you will receive alerts. 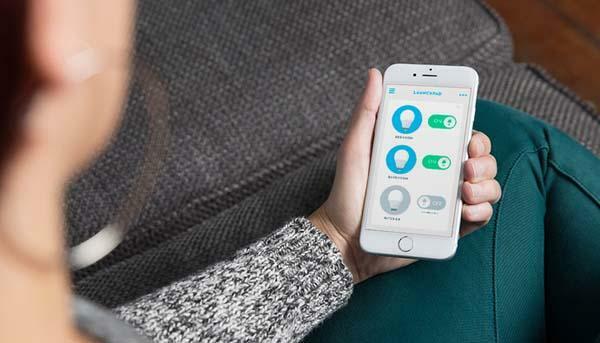 The Launchpad also works with Wink, so you can set various rules, making it interact with other smart devices in your local network, for instance, step on the floor mat to turn light on. The Launchpad is earning influence via answering pricing questions. If you want the smart floor mat to become reality, head to Quirky official site for more details.